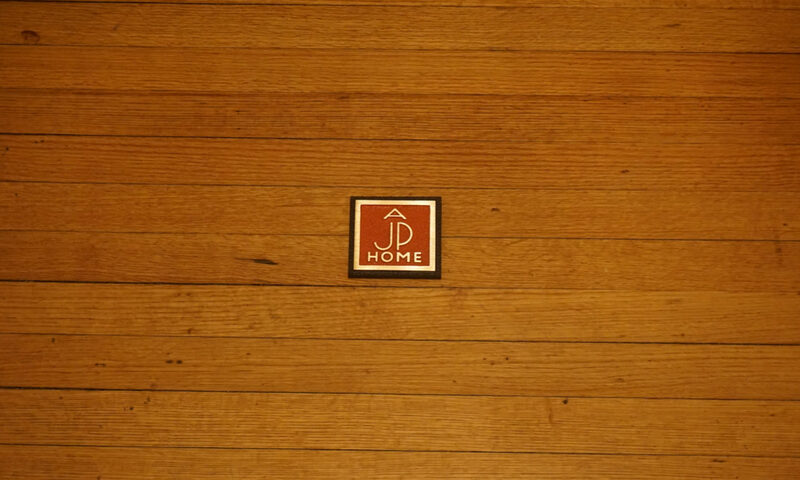 To purchase a JPNA home a buyer must meet low to moderate income guidelines as established by HUD. For qualifying participants, the program will assist buyers with up to $15,000 for Down Payment and Closing Costs. 80% Area Median Income Guidelines effective 2019 as established by HUD.